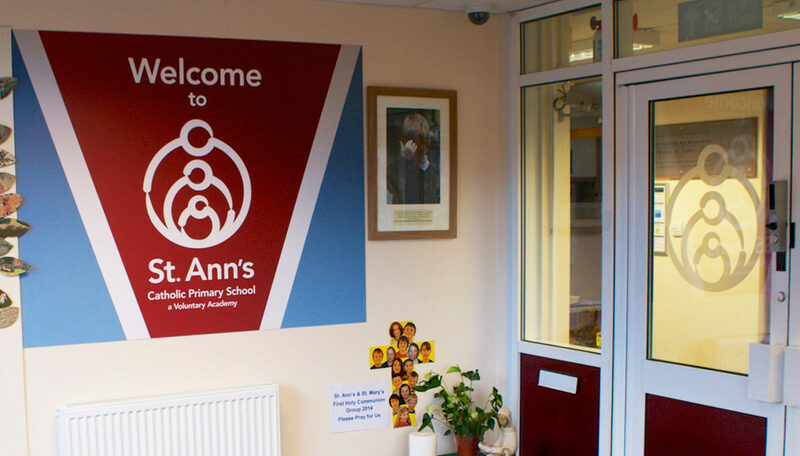 Listed below is all the latest news articles from St. Ann’s Catholic Primary School! Upcoming events, recent newsletters and anything going on in and around the school and local community will be posted here and updated regularly! St Ann’s pupils getting ready for the world cup semi final tonight. Footballs coming home! St Ann’s cheerleaders at The English Institute of Sport in Sheffield For Sports relief. Schools Fitness Week | Mon 12th March The Whole School took part in Joe Wicks’ school fitness week workout.